Repairing or replacing the auto glass yourself can be a daunting task for the inexperienced. 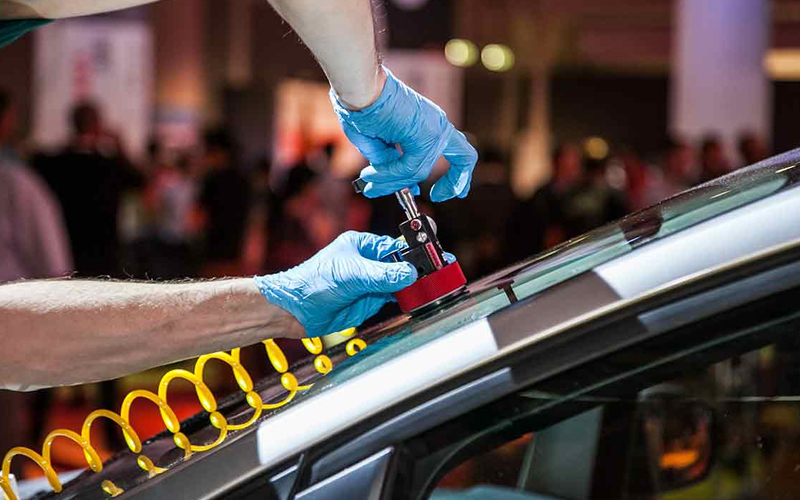 Our certified mobile technicians have been providing quality auto glass installations for over 20 years. Our warehouses are fully stocked with rear, vent, & quarter glass, windows, and windshields for all makes and models both foreign & domestic. Call for a fast free price quote. Alfa Auto Glass has the best automobile glass repair in Orange County, Los Angeles & all surrounding areas. If you are in DFW and need glass replacement for your vehicle, give us a call for a free price quote. Our certified mobile technicians come to your location providing world class service, and they even help you with any insurance claim paperwork that needs to be filed. Most automotive glass repairs will be paid for by your insurance. We have been dealing with all companies and filing claims for over 20 years. If you are not sure whether or not you qualify give us a call. One of our friendly staff will let you know what the options are and go the extra mile to save you as much money as possible.